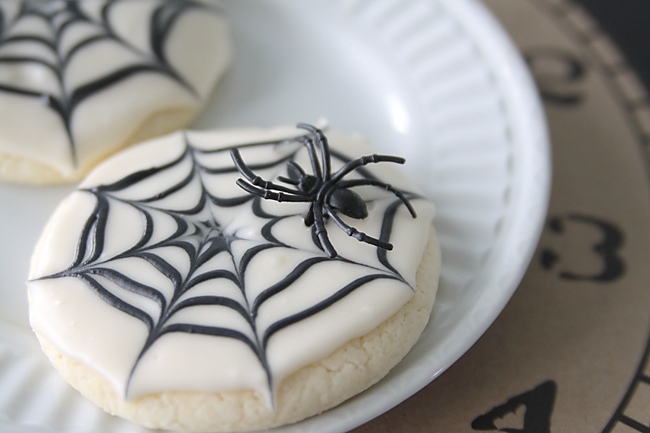 A few years ago my mom was visiting during October, and she showed us how to make these spiderweb sugar cookies. 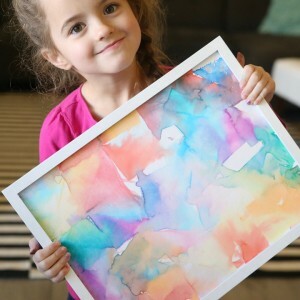 They’re perfect for making with your kids during the Halloween season. The spiderweb design is actually extremely easy to make (my 5 year old was able to do it!) 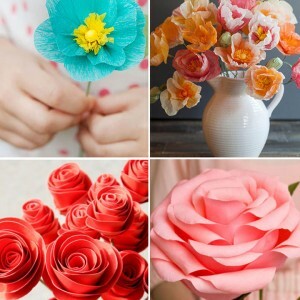 but you wouldn’t know that just by looking at them – aren’t they gorgeous? You know, in a spooky kind of way? You can use any frosted sugar cookie recipe (find my soft sugar cookie with cream cheese frosting recipe here) and if you’re short on time, you could even use refrigerated sugar cookie dough. For even more Halloween cookies, find 33 of the easiest Halloween cookie recipes right here! Keep reading for step-by-step photos showing how to create the spiderweb design. Roll out cookies and cut with a circle cutter, then bake and cool completely. 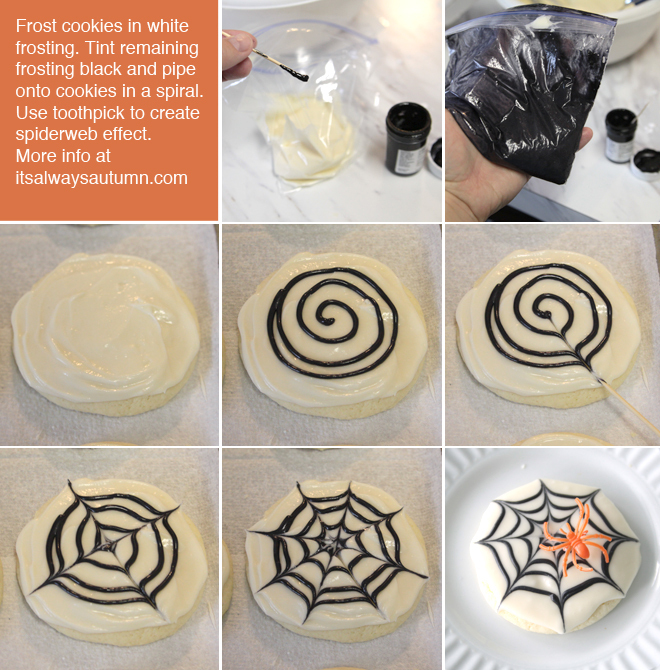 Make your favorite frosting (I use a yummy cream cheese frosting, not the rather icky royal icing often used when decorating cookies) and frost cookies, being sure to keep back at least 1/4 C of frosting for the webs. I used black food coloring to tint my remaining frosting black. If you don’t have any and really don’t want to head to the store, you could probably use dark chocolate baking cocoa to turn your frosting very dark brown. Place your black frosting in a ziplock bag and clip a tiny hole across one corner of the bag. Then you just pipe the black frosting out in a spiral, then drag a toothpick across the frosting in eight places (starting at the center and pulling outward) to create the web. Easy! Top each cookie with a spider (I used spider rings from the dollar store and snipped the ring off). NOTE: You want your frosting to be thick enough that it doesn’t drip down the sides of your cookies, but not super stiiff either. 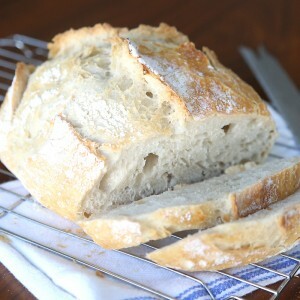 A softer frosting will result in a flatter finished product, which looks a little more professional. If you use my recipe, you may want to add a TINY bit more milk than called for to loosen up the frosting a tad. 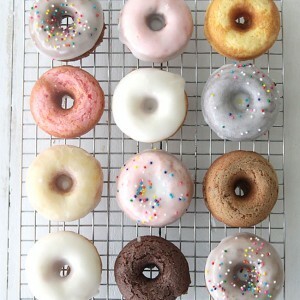 They look delicious and so delicate! Thank you for sharing them, I’ve pinned them to my Halloween treats board. Love these! I wanna try and make them. The kids would love!! Wondering if I could add a link to these on my blog?